Cloud networking continues to adapt as enterprise demands push consistency and security to the forefront. But now, hybrid and multi-cloud add another layer of complexity. 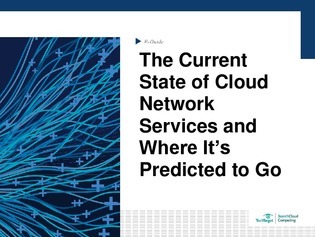 Read this expert guide to learn about current the state of cloud network services, and explore an interview with IDC analyst Brad Casemore on his research, including how cloud and as-a-service offerings are redefining enterprise networking.